Wendy Doniger is the Mircea Eliade Distinguished Service Professor of the History of Religions at the University of Chicago, and the translator of numerous Sanskrit texts including the Laws of Manu, and Kamasutra. Wendy Doniger holds doctoral degrees in Indian literature from Harvard and Oxford Universities and is the Mircea Eliade Professor of the History of Religions at the University of Chicago. 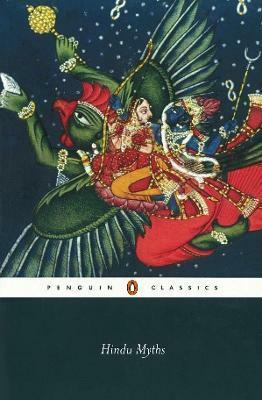 Her publications include The Rig Veda and The Laws of Manu for the Penguin Classics, and the acclaimed Kama Sutra for OUP.